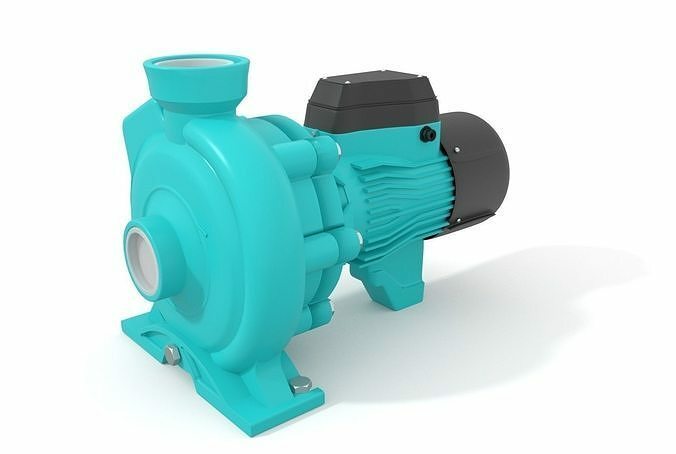 This is a realistic three-dimensional 3D model pump centrifugal made by Blender 2.79 The model is build to scale according to original drawings. All the parts are modeled separate and are loose. This can be seen in the image, which shows the internal parts of the pump. In this model, textures are not applied. This model is suitable for use in broadcast, high-res film close-ups, advertising, design visualization etc.